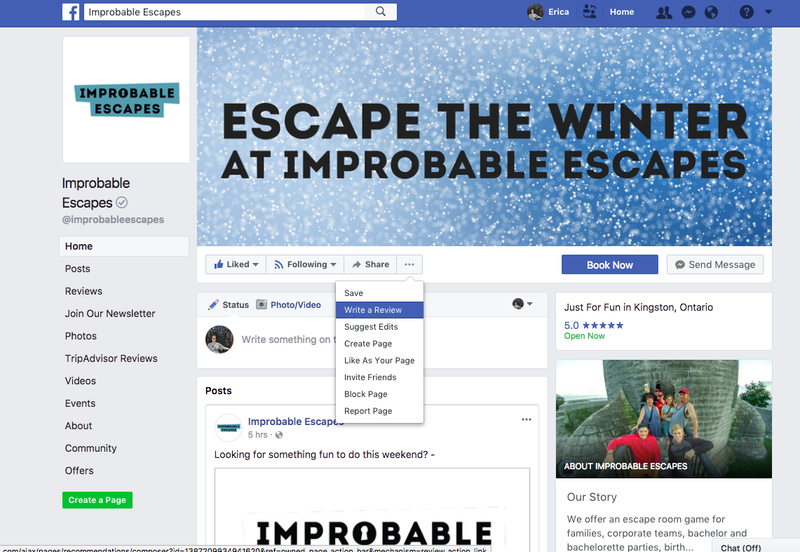 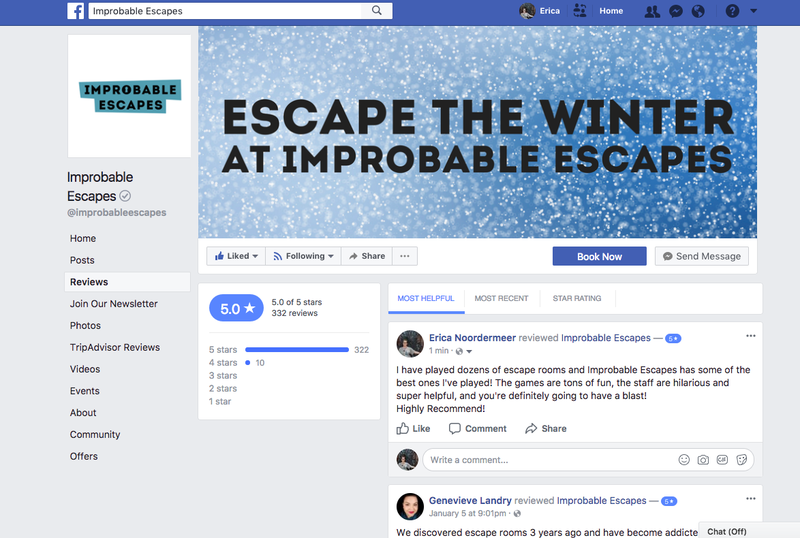 Again, guests will need to be logged into their Facebook account to leave a review and it will be made public. 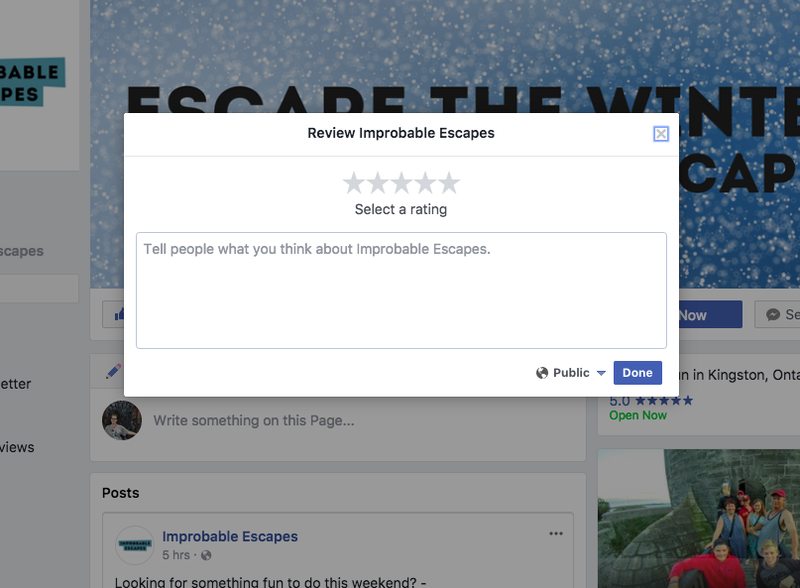 Guests pull up your business page and click on the 3 little dots beside Share (this should really be easier to get to…) and then click on “Write a Review”. 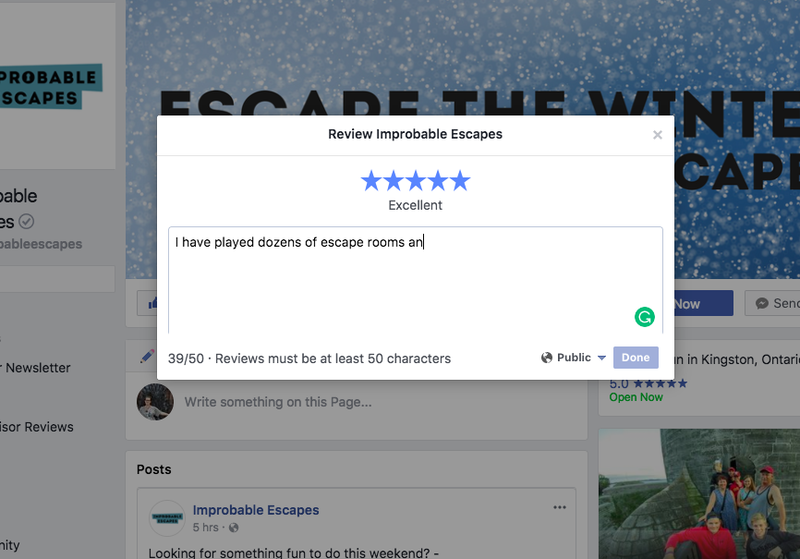 Guests then get to choose out of 5 stars and write about their experience – NOTE: they need to write at least 50 characters.